Today’s podcast is all about reaching beyond your comfort zone. You’re never really finished doing good work, but with that come some tests to your limits. How can you go above and beyond while also being comfortable with the uncomfortable? Today’s guest has the answers. 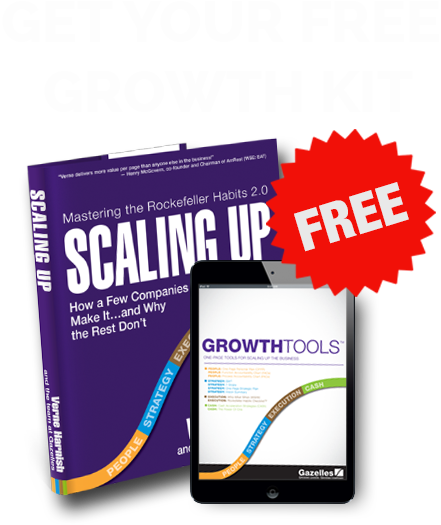 The process of scaling up really begins and ends with the leadership. If you’re a leader, then you must face yourself in the mirror and take care of yourself. There are many great ways a leader can develop themselves and today’s guest discusses how leaders can thrive under tough pressure. Would you like to close more business without compromising price? Our guest shares about how to get really obnoxious in your pricing and in your value. Whether you are a tech company, or you would like to learn from tech companies, today’s show is for you; we’re going to look at scaling up Silicon Valley style. This show will be relevant, not only for tech companies, in silicon valley or around the world but also for people who admire the methods of scaling silicon valley style.